After 35 years in syndication, “Jeopardy!” made its streaming debut today on Hulu with the released of 60 episodes of the popular game show. In a deal between Hulu and Sony Pictures Television, the subscription streaming service now hosts episodes from Seasons 29, 30 and 31, along with special episodes such as a “Tournament of Champions,” “College Championship,” “Battle of the Decades” and “Kids Week.” The episodes feature fan-favorite contestants including Brad Rutter and long-running champion Ken Jennings. 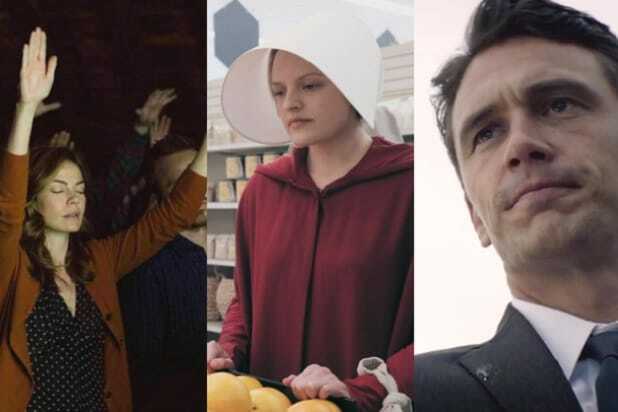 Hulu will continuously add new episodes to its roster, so viewers won’t run out of trivia fodder as they binge the show. 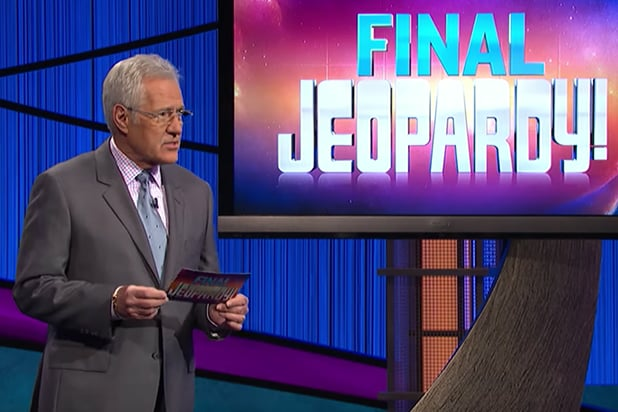 Fans may have to rely on streaming old episodes to get their Trebek fix, as the host recently hinted to TMZ that he may be leaving show after his contract expires in 2020.